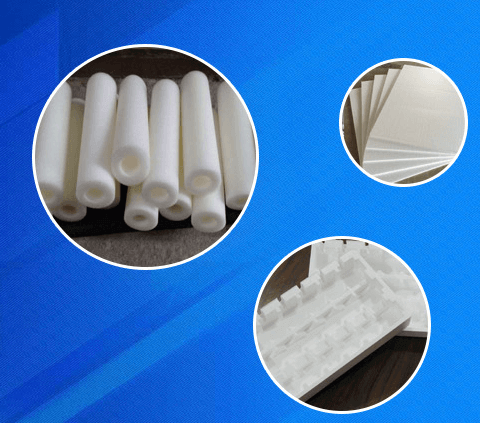 The closed cell silicone rubber foam is a kind of porous polymer elastic material prepared by the foaming of silicone rubber.RRT silicone rubber foam usually adopts condensation hydroxyl terminated silicone rubber as the base material, hydroxyl silicone oil as the foaming agent, platinum complex as the catalyst, and vulcanized foamed spongy elastomer with holes at room temperature.RTV silicone rubber foam is suitable for local foaming molding, filling, sealing, shock absorption and other functions.The traditional preparation method of high temperature vulcanized silicone rubber foam is to mix silicone rubber containing granular inorganic filler, foaming agent and vulcanizing agent evenly, and then make foam by heating vulcanizing and foaming.Closed Cell Foam is a versatile, medium firmess silicone that offers the lightness of a foam, with the enhanced sealing capabilities of a traditional sponge rubber. Type high temperature vulcanization silicone rubber foam, combine the characteristics of silicon rubber and foam materials at an organic whole, not only has excellent characteristics of silicone rubber, but also has low density, good physical properties of mechanical vibration or shock absorption, sound insulation, heat insulation, sealing, etc, can make sealing, shock absorption, insulation, sound insulation, heat insulation material in transportation, petrochemical industry, electronic industry, national defense and aerospace fields have a wide range of USES. 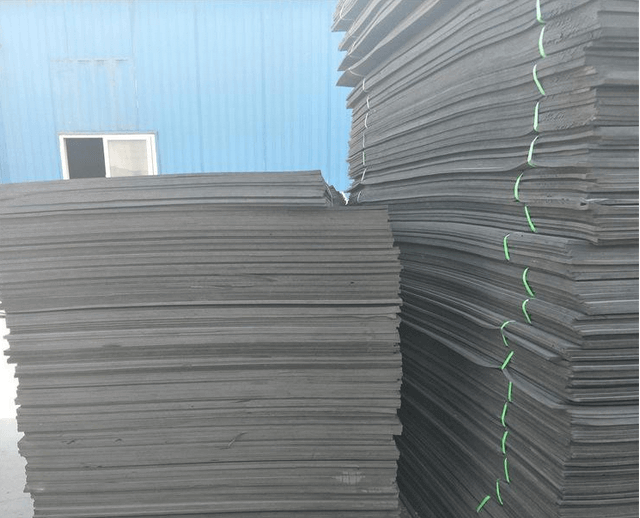 A closed groove of silicone rubber foam materials and their preparation methods and USES, its characteristic is to 100 weight silicone rubber), 15 ~ 80 weight of reinforcing agent, 2 ~ 15 weight of structure control agent, foaming agent 3 ~ 15 weight, 0 ~ 3 weight of foaming agent and help crosslinking agent 0 ~ 4 weight of mixing and molding, silicone rubber after electron beam or gamma radiation crosslinking reaction, radiation dose for 5 ~ 20 kgy, then by heat decomposition foam foaming agent, silicone rubber foam immediately after use or gamma rays with secondary electron beam radiation crosslinking, radiation dose of 20 ~ 50 kgy,To further improve the comprehensive properties of silicone rubber foam materials.The silicone rubber foam material can be used as sealing, shock absorption, insulation, sound insulation, heat insulation materials.